Home>Music> Joe Rogan & Andrew Schulz Debate Over Kanye West's "Crazy Genius"
Joe Rogan dives into Kanye's love of Donald Trump. Over the years, Kanye West has attempted to make so many things cool in his community. At first, it was the pink polo. Then, he popularized clunky dad sneakers. Now, he's trying to make Donald Trump cool. The first two were successful journeys. However, West's mission to make Trump cool ultimately failed. While we wait for the artist's eventual appearance on Joe Rogan's podcast, he keeps coming up in conversation with other guests. Yesterday's chat with Andrew Schulz featured a few interesting topics but their talk about Kanye West was arguably the most enlightening. Schulz took one side of the debate while Rogan tried to explain to the comedian how Kanye can seriously be considered a genius. 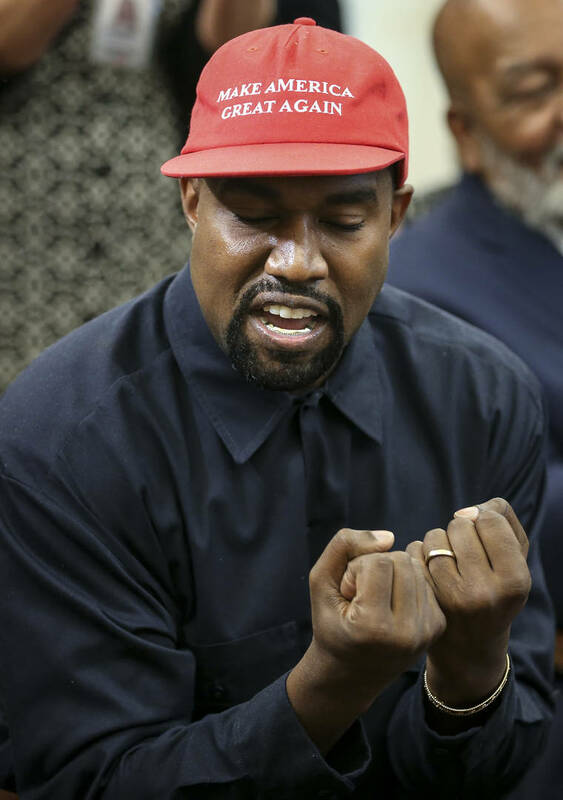 During their discussion, the conversation turned to Kanye West when Schulz tried to argue that many of the trends the rapper has hopped on are simply to fuel his insecurities. Schulz believes that everything he's made popular has nothing to do with those things actually being cool; it's simply so that Kanye can feel good about having so much influence over others. Rogan looks at things a different way though. While he sees Schulz's point, he believes that West's mind is simply programmed differently than most of us. Rogan brings up Kanye's stint in a mental institution as proof that his brain works differently than most. Schulz makes a valid point in saying that Jay-Z can also be considered a genius but he's never been to a mental hospital. The two marvel over Kanye's discography, agreeing that he's "phenomenal" at music. Joe Rogan believes that much of his creativity has to do with how "plugged in" the artist's brain is. He says that after having a conversation with the man on the phone, he can tell that things are going a mile a minute through his head. The two speak about when Kanye started trying to "define who Trump was, define what loving Trump meant," and more. Watch this portion of the podcast below. MUSIC Joe Rogan & Andrew Schulz Debate Over Kanye West's "Crazy Genius"